summarize and edit BAPLIE files online. "We appreciate your company’s continued development work on what I view as an excellent product." -- Elaine McMillan, GCT Canada "Thank you for coming up with a program that has solved a major problem that our terminal has faced! We now have a reliable and powerful BAPLIE viewer that we have been looking for. 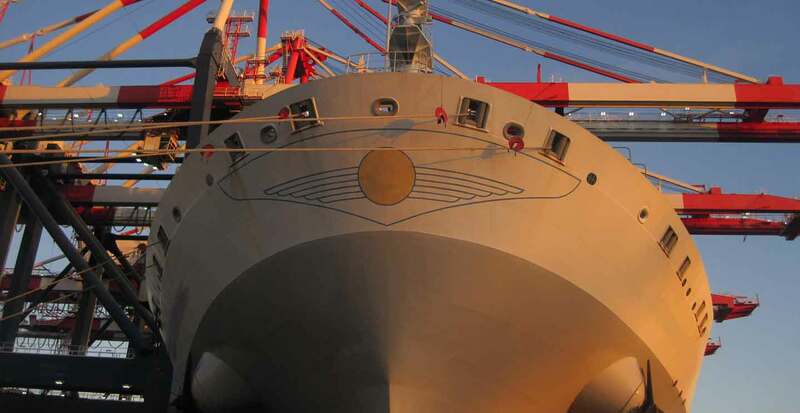 This product has greatly enhanced our vessel planning process and makes SOLAS regulation and verification much simpler. -- Brian Spangler, PNCT "BAPLIE Viewer [Online] is a necessary compliment to any operational software suite. It has many different functionalities that we use in our day to day operations. It is the most versatile BAPLIE viewing program on the market." 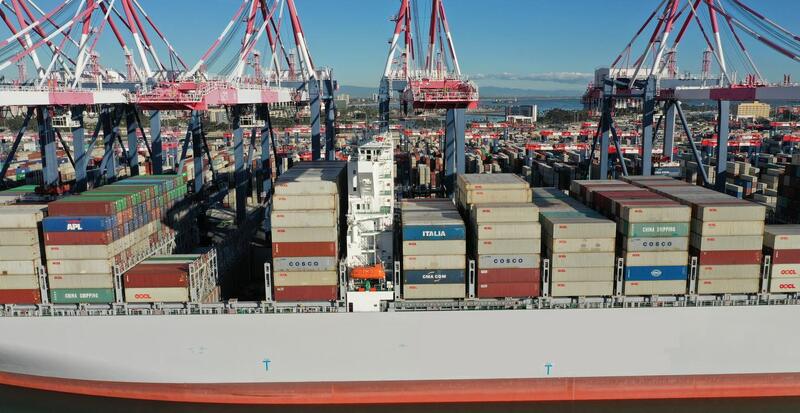 -- Casey Cordray, LBCT "The integration of BAPLIE Viewer Online with our Port Optimizer platform changes the landscape dramatically, providing the technology to watch the supply chain function in real time through a new visual dimension of where cargo is stowed. -- Rene Alvarenga, GE Transportation "BAPLIE Viewer Online enables us to do quick checks that would otherwise require more time and effort. We are very happy with the ability to also view MOVINS files." 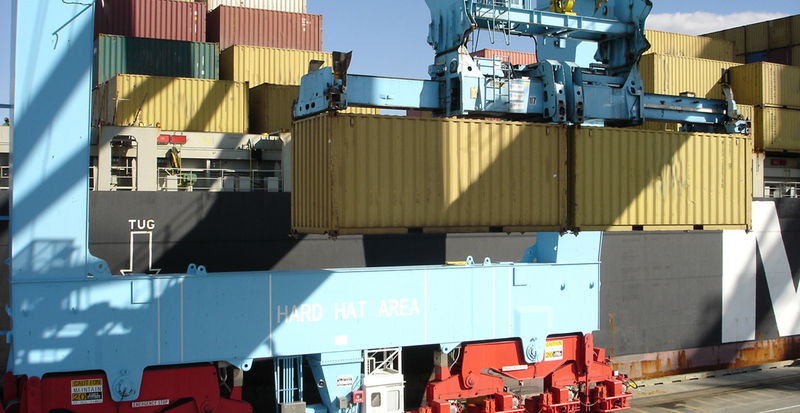 -- Karim Timgrad, RWG "BAPLIE Viewer Online is an excellent product and resource for ports. They have a great team, who have gone the extra mile for our operation, which has been greatly appreciated." -- Jae Staite, Northport Ltd "Indeed the BAPLIE Viewer [Online] software and particularly its 3D feature is something that has assisted us on a number of high profile shipping casualty investigations since the start of our subscription." -- John R. "I'm stunned by the capabilities your application provides. BAPLIE editing on-the-fly is everything the world ever needed! Many thanks for your hard work on this extraordinarily useful tool!" -- Dzial E - Planowanie "Nice work. 3D view is awesome"
-- Gary Dushatinski, CP&O "I want to thank you for this great site and for all the help it has given me." BAPLIE Viewer Online enables you to share a single login for everyone in your company. We simply request that each login only be used at a single facility. Each team member can view and edit the same files to help collaborate and increase productivity. Multiple browser tabs can be open at the same time with different vessel data in each tab. Our website even displays great on a tablet or mobile device allowing you to view the BAPLIE information from anywhere at any time. Our visualization tools allow you to view the BAPLIE data in several different ways. You can review the data using our highly customizable data table, or by viewing one of the many summary tables. We also provide the ability to view bays using either our 2D Bay View, Full Cargo Plan View (saved as a PDF), or our amazing 3D Model of the vessel. The 3D View provides full rotate, pan and zoom functions allowing you to view the entire ship easily. It also provides the ability to filter and colour the containers by criteria you choose. There are a wide range of features which are user defined and saved to your profile, including: Pivot Table Reports and Fully Customizable Data Tables. Each one of these features enable you to easily summarize the BAPLIE data, and allow you to report on the data that is important to you. BAPLIE Viewer Online uses Amazon AWS, which allows us to take advantage of a scalable, reliable, and secure global computing infrastructure. This means we can continue to provide you with access to view and edit BAPLIE data even if a natural disaster or cyber attack results in the loss of your work environment. 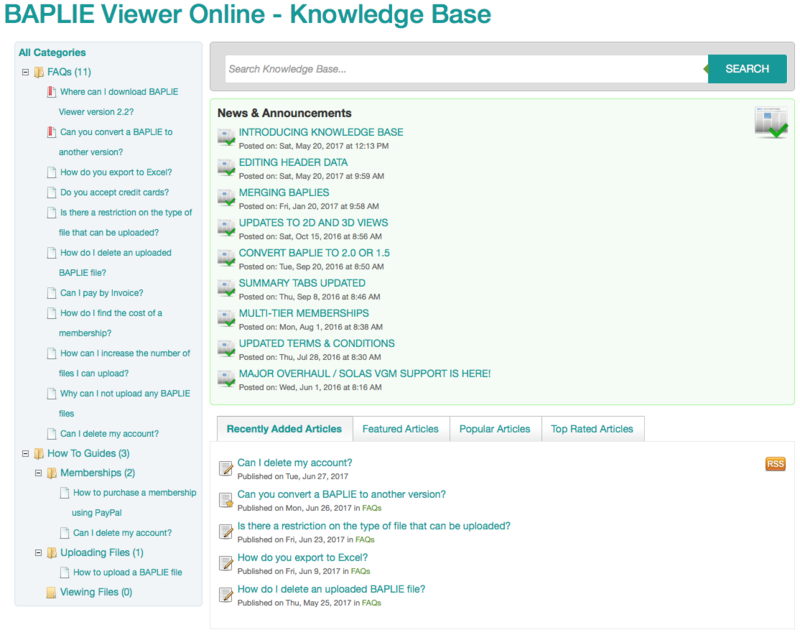 BAPLIE Viewer Online can be used as a primary or a backup method to update BAPLIE file content, even if your other system(s) become unavailable. 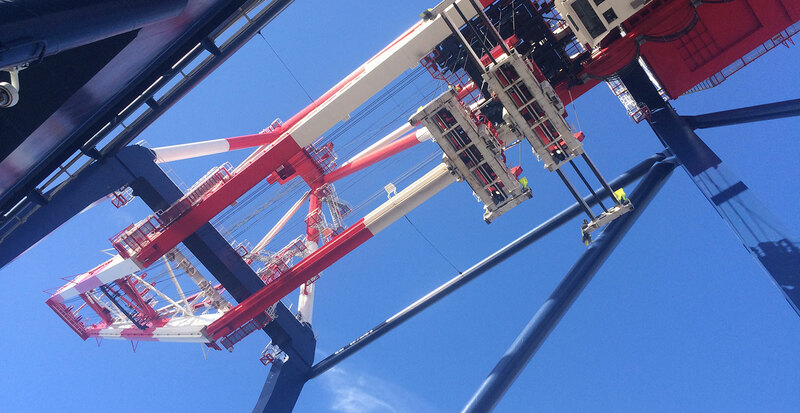 We take pride in the fact that every member of our Support team are highly trained experts in SMDG BAPLIE file structure, and each one has a background in container transportation. Some of them are also web developers that can usually fix any bugs that may be identified almost immediately. We personally respond to any and all types of communication, 24 hours a day, 7 days a week. We aim to respond as quickly as possible, but we guarantee to respond within 24 hours. Our support team can be reached through the dedicated Support page, by email or by live chat. 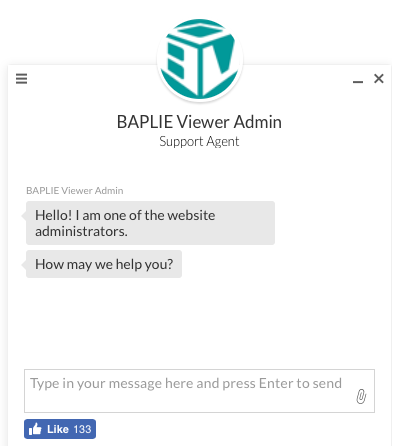 BAPLIE Viewer Online has been live since 2014, and has constantly been developing new features and improvements for the benefit of our customers. We are always looking at how we can enhance the functionality we provide with the sole purpose of empowering our user community to work as effectively and efficiently as possible. We ensure that all data is presented in an easily searchable and reportable way. We are always open to any suggestions our users have for new functionality. Click a feature to expand description. Full support for SOLAS VGM weight. When you upload a file, we validate the structure of the file to ensure it adheres to SMDG EDIFACT standards. Any errors are displayed to assist you with diagnosing the issue. Our website allows you to display content in a highly customizable data table. Search, sort and filter records as you need. Customizations are saved to our database for all shared users to benefit from. Create, save and load pivot reports, allowing you to instantly give counts of any combination of container attributes. Click on a count to list the matching container numbers. Select two BAPLIE files to compare for Additions, Deletions and Changes. Copy container numbers or positions to clipboard. View records in Main Content. Print to PDF the full cargo bay plan (mini view) or scan plan view (one bay per page). 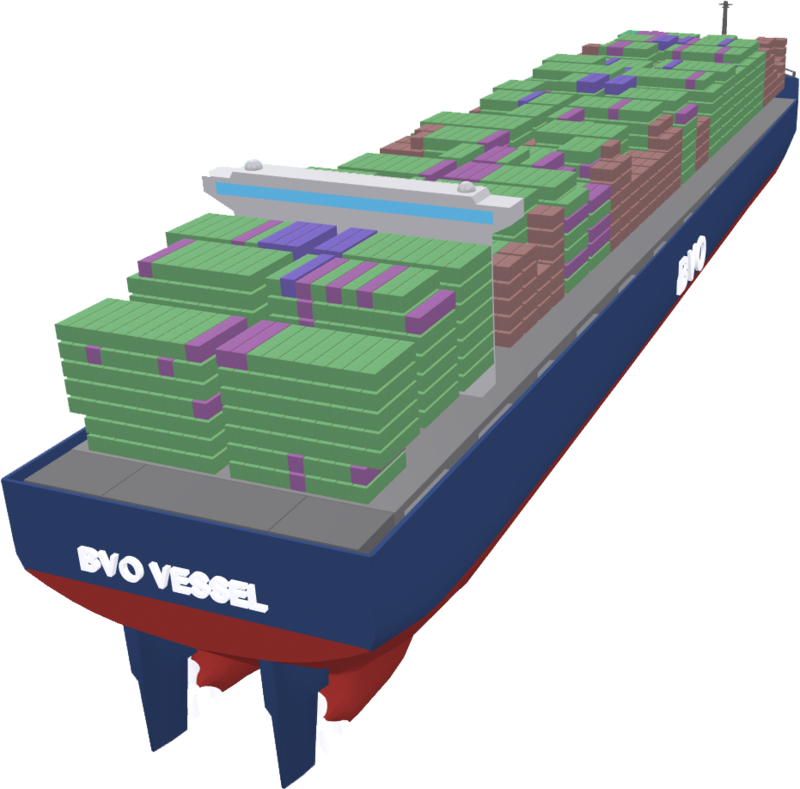 Display vessel totals for containers, TEU, Full, Empty, Reefers, Hazardous, OOG, 20', 40' 45', Breakbulk. 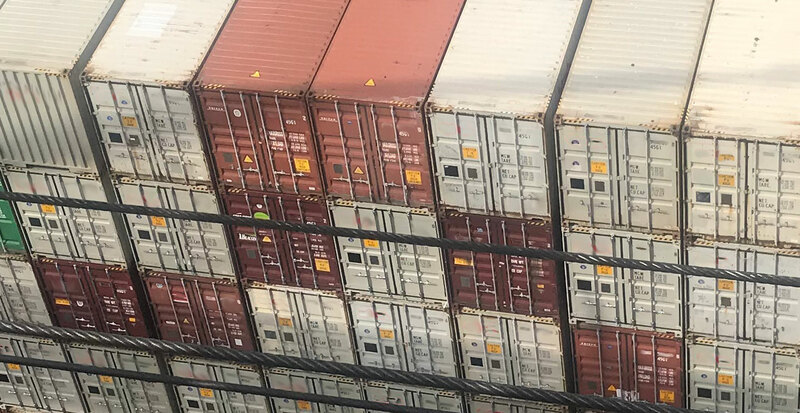 Display cargo summary totals by Carrier, Port of Discharge and Port of Load for containers, TEU, Full, Empty, Reefers, Hazardous, OOG, 20', 40' 45', Breakbulk. Display cargo summary totals by Route for containers, TEU, Full, Empty, Reefers, Hazardous, OOG, 20', 40' 45', Breakbulk. 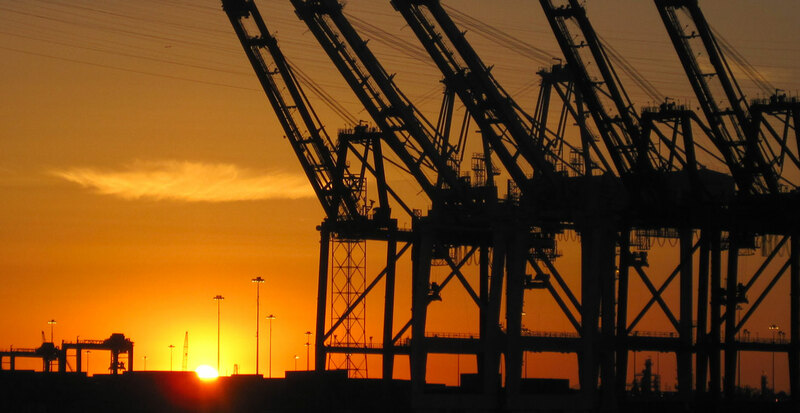 Select a Port from the list of ports in the BAPLIE file to convert the data into a MOVINS file. Customize the colours used for specific Ports, ISO Codes, Lengths etc. to match the colours your company is used to seeing. Display cargo summary totals by Bay for containers, TEU, Full, Empty, Reefers, Hazardous, OOG, 20', 40' 45', Breakbulk. View, validate and edit the BAPLIE file header and footer details. 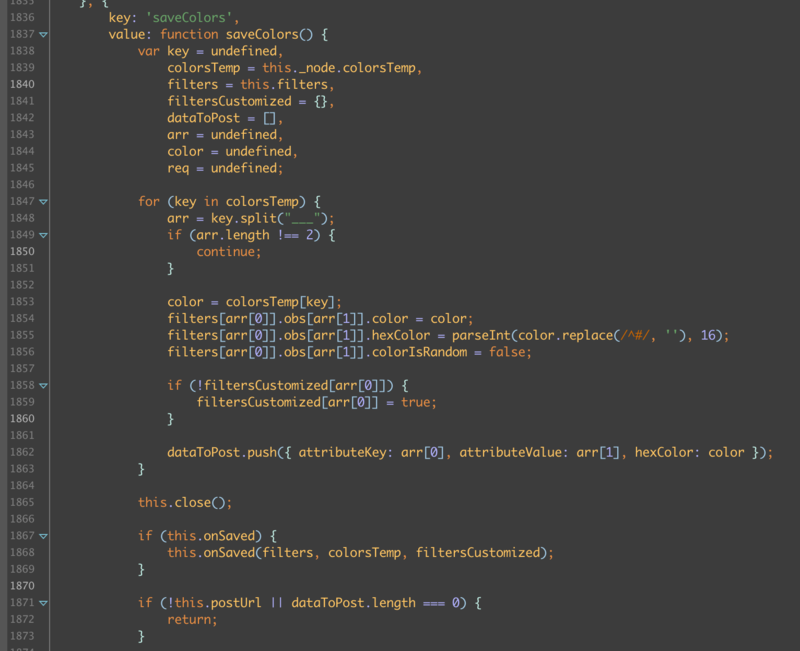 We translate all codes into their plain text meaning, so you don't have to. Instantly see any records that would cause problems in other applications such as containers with no ISO code, no weight, invalid positions, missing POD or POL values, multiple containers in the same slot and more. Create Custom Mappings for UN/LOC Codes, ISO Codes and Carriers to convert inbound values into custom outbound values. Filters, color options, pivot reports and column visibility preferences are all saved to our database so they persist across all uploaded BAPLIE files. Any changes made using our onscreen editing functionality can be downloaded as a new BAPLIE file. We also provide the ability to convert the uploaded BAPLIE into a different version, such as BAPLIE 1.5 to 2.2, or 2.2 to 1.5 etc. If you need to merge two or more BAPLIE files into a single file, this can be done easily from our website. Perform full Discharge, Load and Restow operations using the 2D View functionality. Create containers using the basic or advanced form, select containers from another uploaded file, or create generic empties to load. Download the updates to the data as a BAPLIE. Create a BAPLIE file by importing data from an Excel spreadsheet. Since our tool is only available as an online application, your IT department does not have to worry about installing any potentially harmful software on your machine. Nothing to install means they do not have to spend their valuable time checking the software for viruses when somebody new wants to use the software, or any time updates are made available. BAPLIE Viewer Online uses SSL encryption to keep your data secure. Our SSL certificate is issued by DigiCert.com. Click the icon above to get verification that our SSL certificate is up-to-date. SSL is the standard security technology for establishing an encrypted link between a web server and a browser, which means that all data passed between the web server and browser remains private. Our servers save the BAPLIE files you upload to a secure area on our server that is strictly only accessible by your login, and our support team (only with written authority from you). Data is automatically deleted 7 days after uploaded or modified. * Amount shown is price per month and billed on an annual basis. ** Discounts available for group and multi-year purchases. copyright Copyright 2019 - TEDIVO, LLC. All rights reserved.